Cherry blossoms are a sure sign that Spring is near. The delicate blooms reach their peak in mid-March, here in Seattle, and they appear for only a week or two – then they’re gone, until next year. Some of the best places in the city to view the cherry blossoms are: Seward Park, the Arboretum, and the Quad at University of Washington, which draws huge crowds, and even has its own Twitter account. 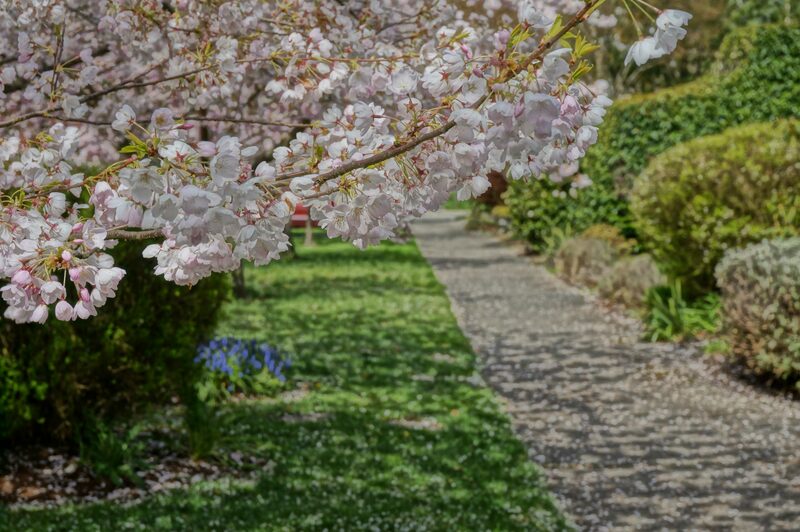 There are also many streets in Seattle’s established neighborhoods, like the Admiral district in West Seattle, where you can go for a quiet walk under a canopy of pink and white.